Located in the province of Latina, Il Vecchio Convento offers accommodation overlooking the mountains and hills, Wi-Fi available in common areas and a restaurant. Il Vecchio Convento has spacious rooms featured with modern furnishings, LCD TV and a private bathroom with shower and complimentary toiletries. The hotel also offers family rooms. Start your day with a breakfast buffet with homemade cakes. From the North West (Velletri) along the S.S. 148 Pontina to Campoverde. 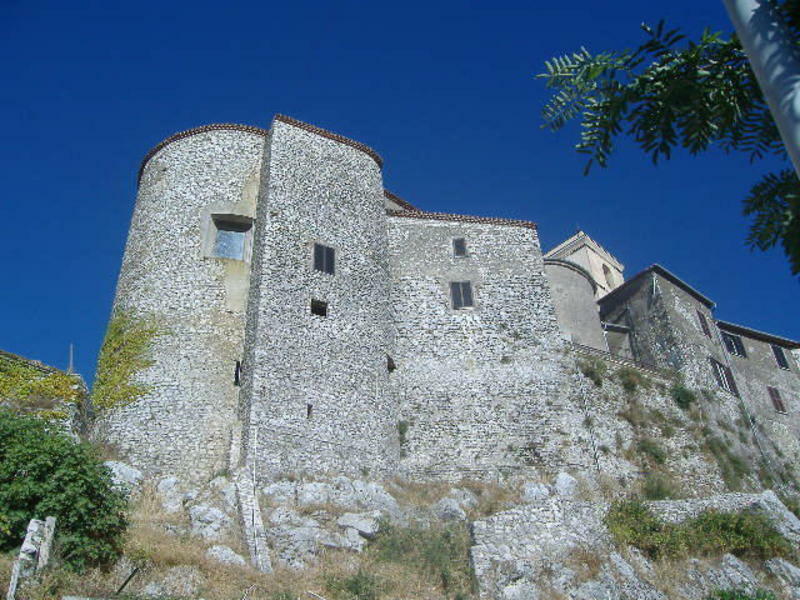 Bear in Cisterna di Latina, then Cori Monte' Rocca Massima. From North East (Highway Milan-Rome-Naples) exit at Valmontone go to Artena Giulianello.